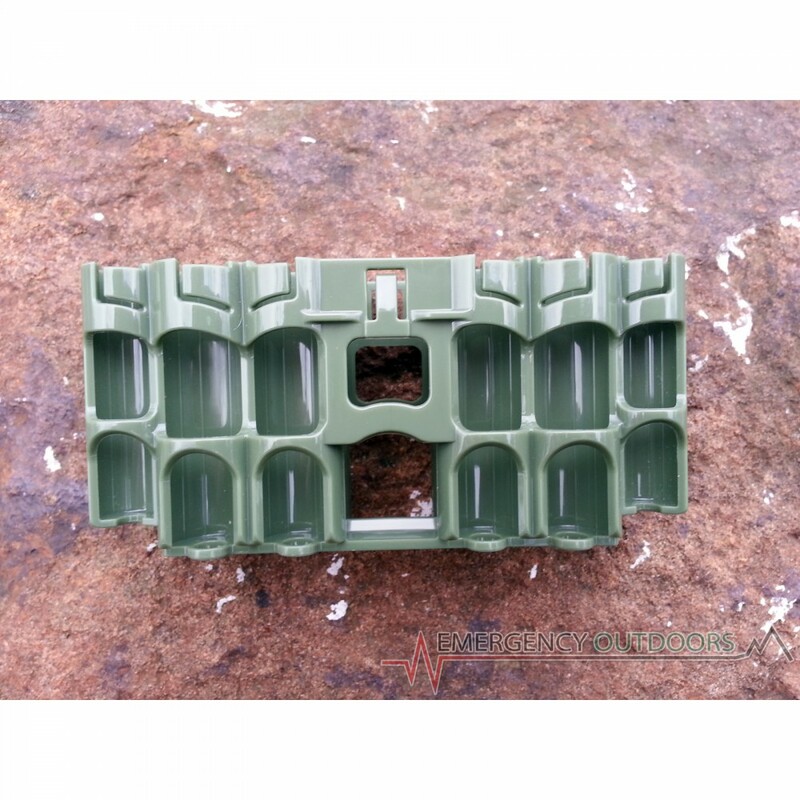 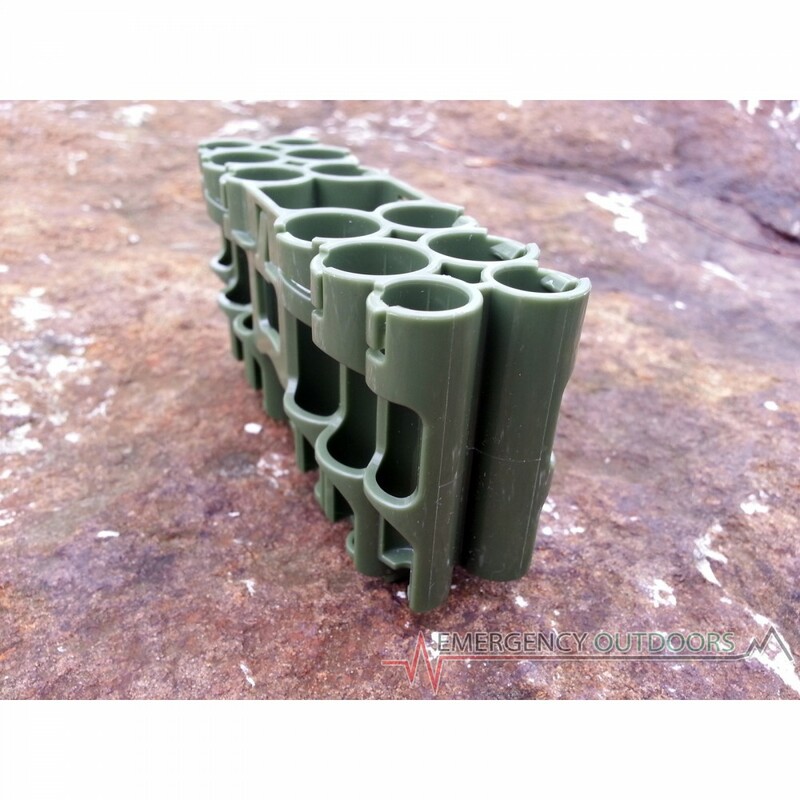 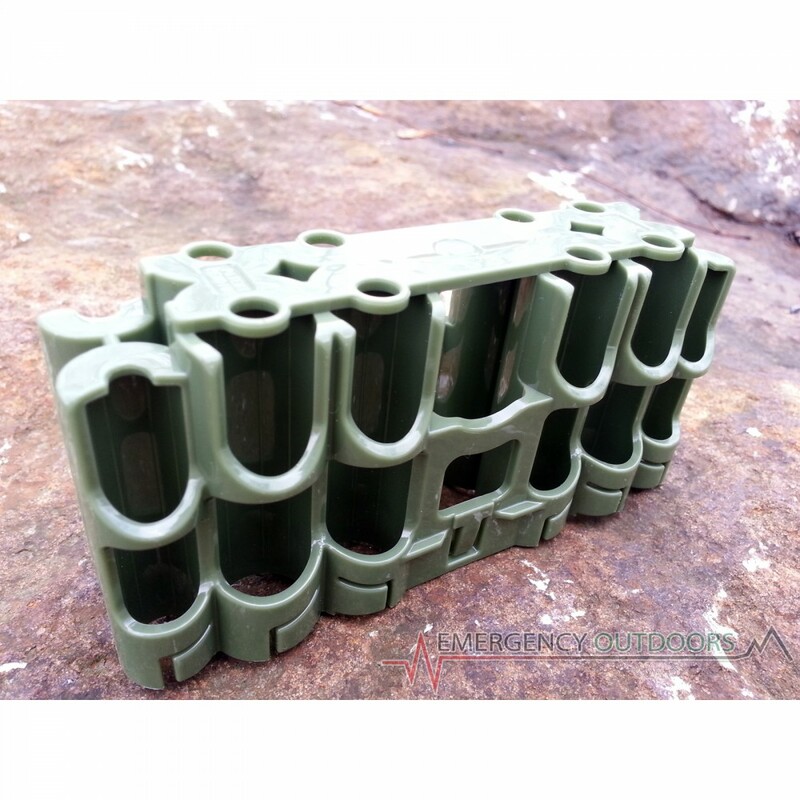 This is the ultimate battery holder for your bug out bag! 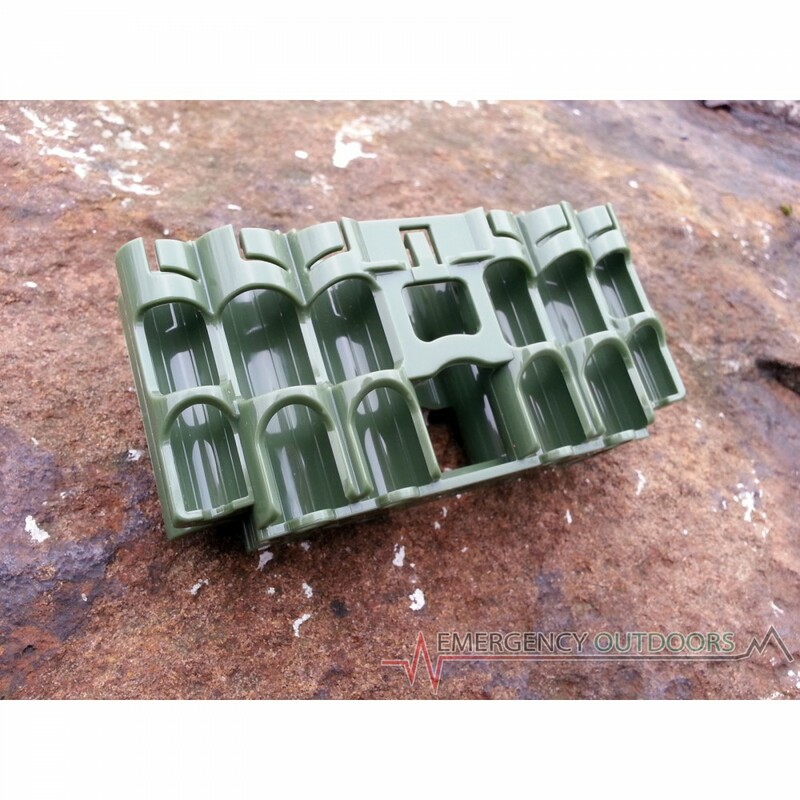 It holds a good selection of the most common batteries you would need! 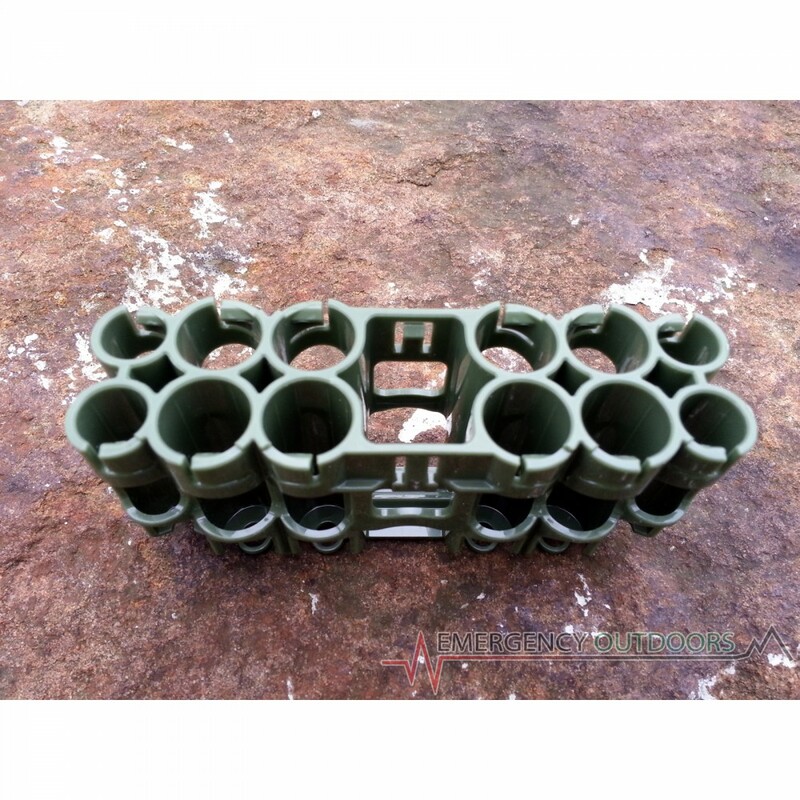 Holds: 8 - AA's, 4 - AAA's and 1 - 9V battery.